Follow up your wildlife project with a Garden Route tour! Keen to do some further travel? 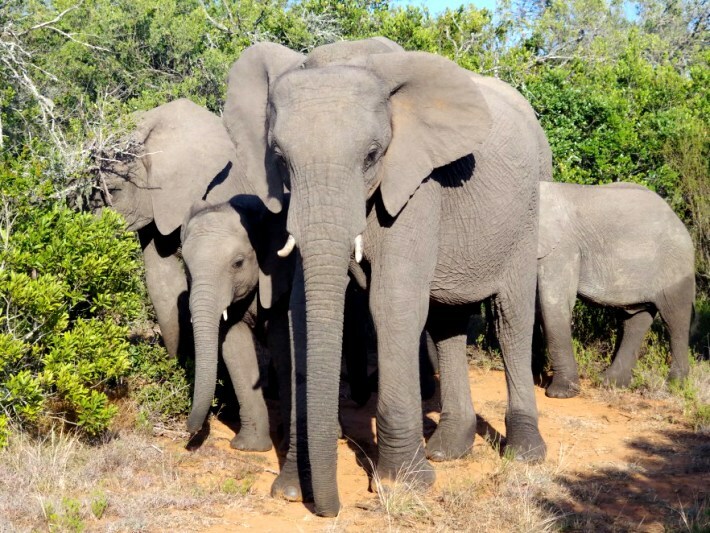 Along with our partners at the Big 5 game reserve in South Africa we are now delighted to be able to offer a Garden Route tour to round off your trip in style! 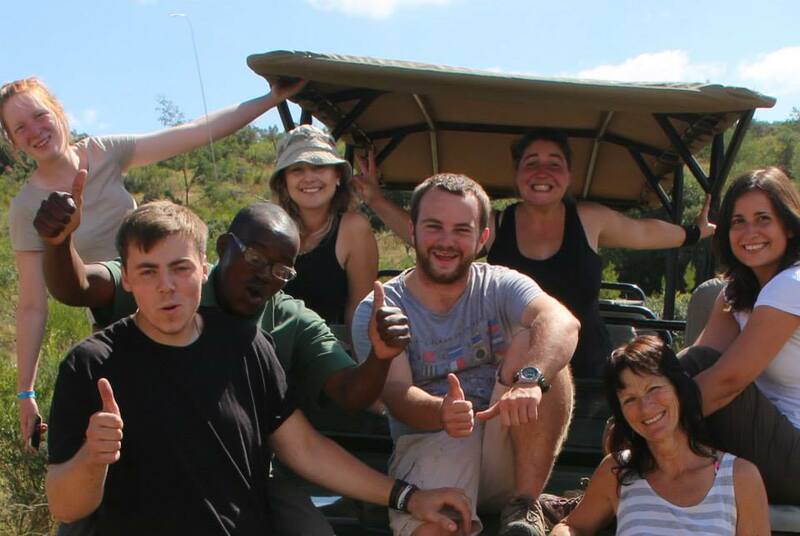 The Garden Route tour is open to participants joining the veterinary experience, game ranger course and wildlife conservation experience. The Garden Route tour lasts for 6 days and takes you from Port Elizabeth to Cape Town with some exciting stops in between. This costs just £675 extra in addition to your programme on the reserve. The trip only leaves on selected dates each year, and as such you will need to coincide the end of your programme with the beginning of the tour. Enjoy some free time in and around Port Elizabeth for the day. You will have a busy week ahead, so getting in some downtime will be a good idea too! Ideas of places to visit: Red Location Museum, township tour, beach, shopping mall, oceanarium. 8am: leave Port Elizabeth and head to Jeffrey’s Bay, the surfing Mecca of South Africa. Check into your accommodation when you arrive. It is very close to the beach, perfect for relaxing and exploring. You can either take part in a surfing lesson in the morning (approx 10am) OR a horse ride in the afternoon (approx 2pm). Activities are weather dependent. The rest of your time is free to relax and explore! 8am: Depart for Tsitsikamma, about one hour away. Tsitsikamma has one of the highest bridges and bungee jumps in the world! Your accommodation will be situated in the Tsitsikamma village which is a few minutes from the rafting activities, bungee jump, zip line tours, and many more. So make sure you try out some of these activities while in the area! Included in your trip is a visit to the Tsitsikamma National Park lasting for about 1 – 2 hours. 10am: depart for Knysna, one of the famous coastal towns on the Garden Route, known for the Knysna Quays and Knysna Heads. The rest of the day you are free to explore the town and the wonderful coastline and waterfront. Oudtshoorn is famous for the Cango Caves as well as the Oudtshoorn Crocodile Ranch. You will enjoy a tour of the crocodile ranch, after which you are free to explore the Cango Caves, go ostrich riding, or explore this Karoo town. 6am: today you leave nice and early as it is a 4 – 5 hour drive to Cape Town. It is well worth the drive however! Cape Town is a place which has everything for everyone…so we are sure that you will find some sort of activity that will suit your tastes. As part of this tour you will either visit Table Mountain, Cape Point or Robben Island. Other than that, you are at leisure to explore and make the most of your time in Cape Town! Activities in Cape Town include speed boat rides, shopping galore and a lot more. 7pm: In the evening, you will all enjoy a group dinner before everyone departs the next morning. The vehicle will depart once at about 7am for Cape Town airport for those that need a transfer. Please note that the above is merely an outline of the trip and is subject to change depending on certain factors such as the weather etc. We also urge you to plan ahead and to think about what you would like to do along the way as time may be a limiting factor. A last night supper is also arranged in Cape Town. This will be a set meal and a soft drink. 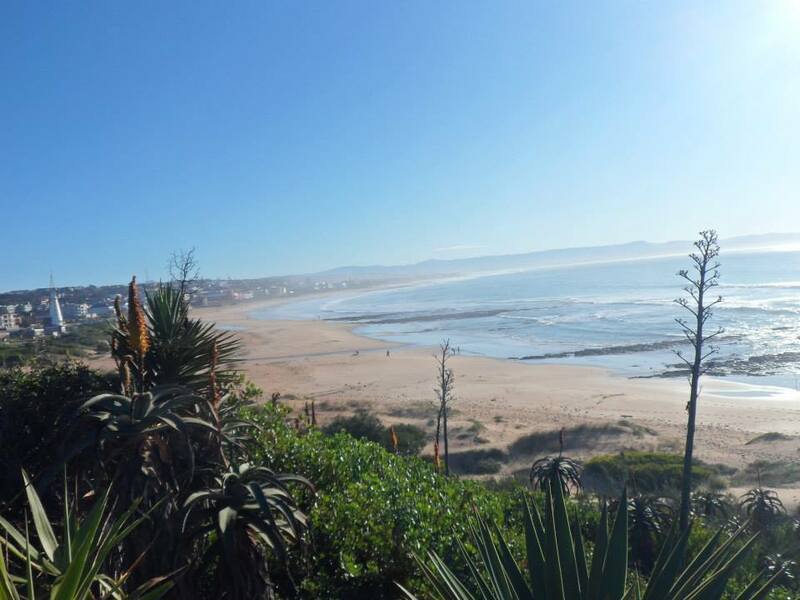 We are sure that you are very excited to get out and explore the Garden Route. It is for this reason that some great activities are arranged for you (see What’s Included). To allow you to have the flexibility to explore yourselves however, there is also a good amount of free time built into the trip. You will be given information on the tour about how to plan extra activities if you would like. It is best to book activities on the day rather in advance, as many activities are weather dependent. As with anywhere in the world, you need to remember to be aware of your personal health and safety. You receive a full briefing of this in your My Oyster account and on the tour.